Today, I'm throwing it back to Lucky's first "Film Day", which was a really rad time for me, but that isn't why I decided to post this video. This was one of the last Lucky videos that I was a part of before I left the company for about a 6 month period. I eventually found my way back to Lucky because it is home to me, but my time away from the company really opened my eyes to all that they do to support me. I am thankful that I still, to this day, have their full support. Today is all about appreciating the things you have because how can you expect to receive more out of life if you don't aprreciate what you already have right in front of you? Just some food for thought. Happy thanksgiving to all the Lucky Scooters fanatics out there! We are very thankful for all of you! Keep shredding and go enjoy some turkey! 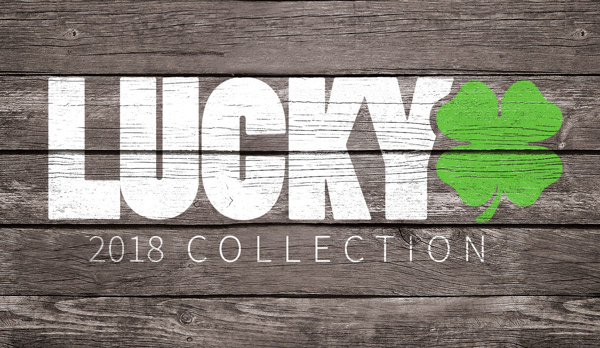 If you haven't already be sure to check out Lucky's line of wheels!